What is the best way to dry a car? 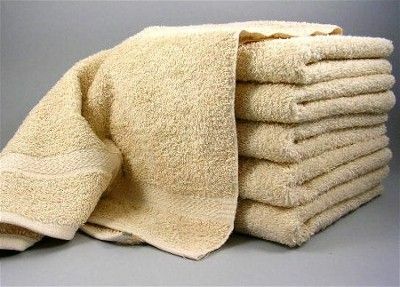 We still like old fashioned terry cloth towels, but the choice is much more varied than you might think. 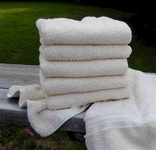 Microfiber has emerged as a popular alternative, and of course there are the ever popular chamois towels. The most unusual water removal tool is a giant paint squeegee, and the most powerful is a high powered air blaster that does all the work for you. There are many tools, but there is only one rule. Always use safe products to rub across your paint. No fabric softener, on "natural" chamois, no polyester terry towels, and of course.. no tags!